Selling a home these days is actually a lot easier than it used to be. Many people are trying to buy their first home and will stop at nothing to get one. A large number of future buyers are borrowing their down payments from family to get the ball rolling and get into their homes sooner. So what should you consider when you’re thinking of selling your home? If you’re thinking about selling your home you may wish to start doing some renovations to get top dollar for your home. A minor kitchen renovation can increase your return on investment by a substantial amount. A fresh layer of paint, new flooring, updated appliances, and small landscaping jobs can increase the value of your home by thousands of dollars. When people are looking to buy a home they are not usually looking for a fixer-upper. Nine times out of ten they are looking for a family home or retirement spot that is ready to move into and requires little to no work. 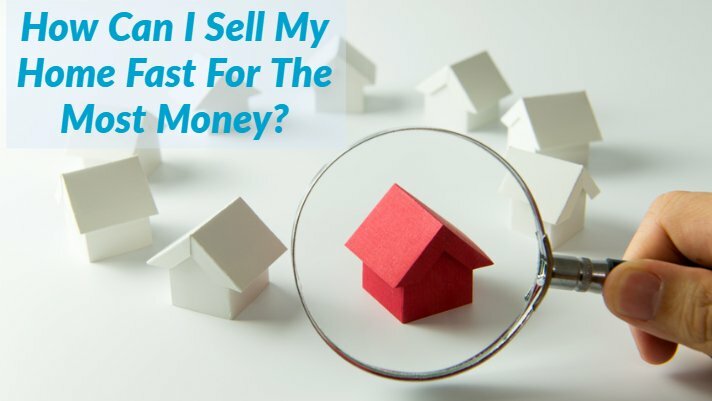 So when you ask yourself how can I “sell my house?” think about what you would be looking for if you were a first time home buyer or looking for a nice retirement spot. Maintaining your yard is very important if you’re looking to sell your home. Having an easy to care for lawn and garden is a great way to reach future buyers. Letting your yard turn into a dried out patch of straw is not something that a lot of buyers are looking for. Curb appeal is a huge deal for homeowners so owning a house with a gorgeous and well-maintained yard is a great way to ensure your home sells. Installing a sprinkler system is an added benefit to most buyers as it takes the work out of watering the lawn. If you live in a draught area it may be worth your time to look into a grass-free type of landscaping. There are tons of beautiful plants that don’t require watering constantly to stay gorgeous. You can use large rocks, crushed rocks, or peat gravel to make your yard into a grass-free landscapers dream. Landscaping and yard maintenance is a great way to sell my house. There are plenty of ways to increase your selling options and get cash for homes in your area. Looking to sell my house fast is probably one of the main thoughts you have had in the past few months and by making these small changes you can sell quickly and efficiently. The average home was on the market for three weeks before it sold. So when making the statement “I need to sell my home fast” look no further. Maintenance and updates can increase your value fast.